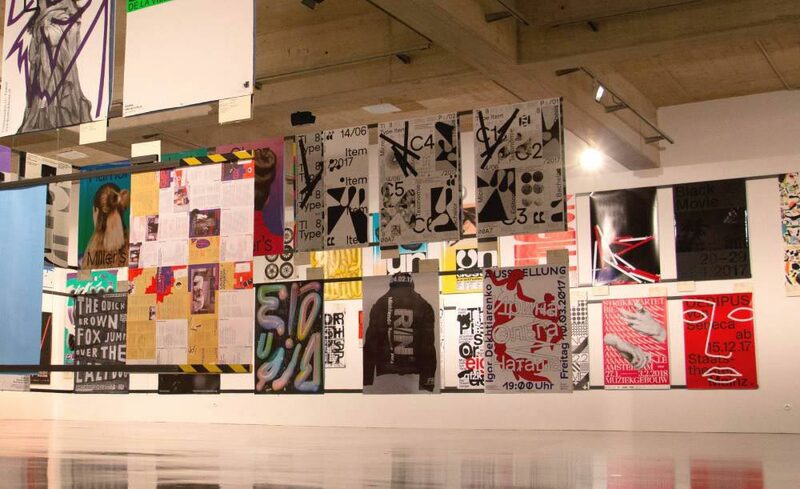 This week, we visited the “100 Beste Plakate” exhibition at the MAK, the museum for applied arts in Vienna. We know that 100 posters are just too much. That’s why we guide you through the highlights of the exhibition. 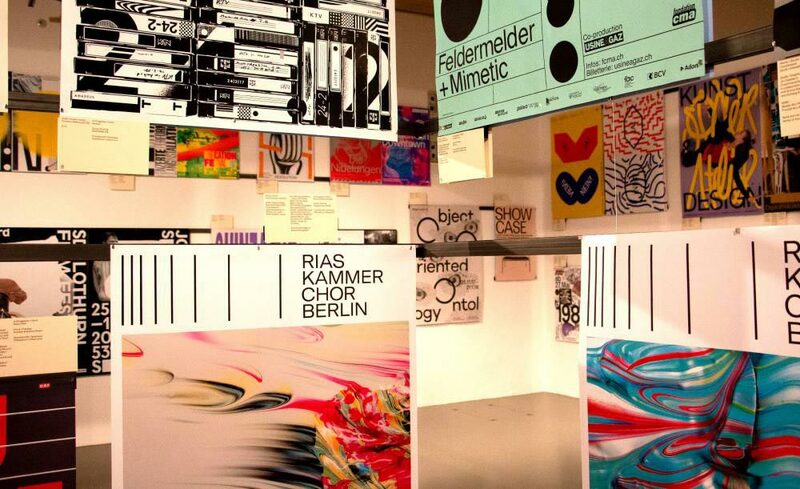 Every year, the “100 Beste Plakate” exhibition presents the best posters from Austria, Germany and Switzerland. The winners of the competition are selected by an panel of experts. Unsurprisingly, a number of former Forward Festival’s speakers are among the winners. Under the 100 winners were only 4 Austrian designers. But all of them have already spoken at the Forward Festival. 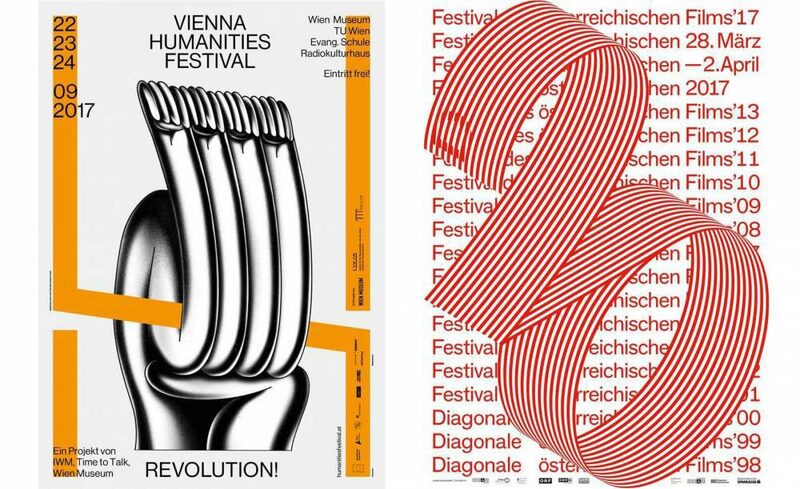 Studio Es from Vienna presents 2 posters. One of the artworks is very much focused on typography while the other is more graphic. Michael Wittmann and LWZ conceptualized the latest campaign for FM4, an Austrian radio station. Both of them are former speakers at our festival and their poster series convinces with witty writing and unique design. Beton, who spoke at this year’s Forward Festival, were also featured in the exhibition. Beton wants the observer to get involved with the result rather than to produce hermetic work that suggests completeness, which is very apparent in their poster. You need to look more than once to discover all the layers and the full meaning behind it. Other former speakers that are exhibited include Niklaus Troxler, the Raffinerie AG and Erich Brechbühl. One winning poster was created by Philip Kerschbaum, who was part of the Moon Exhibition, where we present young, up-and-coming artists every week. 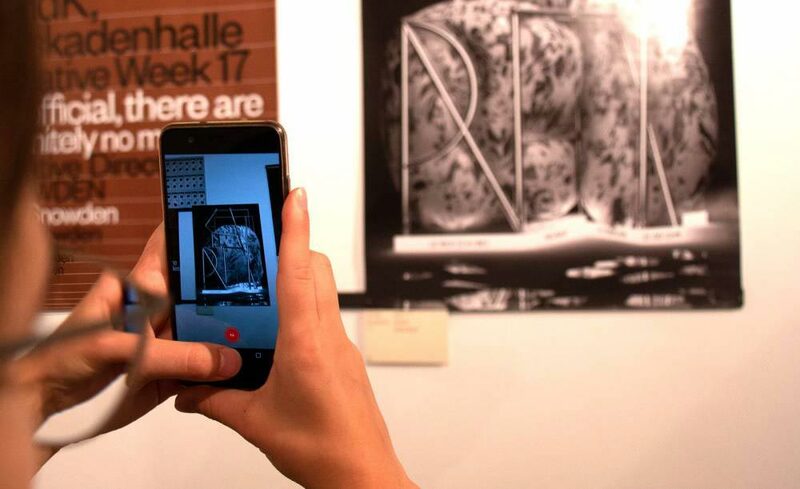 This year a record number of 2.293 posters were submitted and for the first time they collaborated with the app “Artivive”. This makes it able to enhance the works through augmented reality, animating them and bringing them to life. A radiant example is Erich Brechbühl’s submission in which neon lights flicker and give the poster a whole new dimension. In general, when looking at a lot of the posters, the viewer is able to grasp the process of how the designer created this piece. One can easily spot the trend of making the craft more visible. This makes the work more vivid and is often conveyed through handwriting. Series of posters as well as an unconventional approach to graphic design are also big at this year’s exhibition. Kilian Wittman, who was responsible for the corporate design of 100 BESTE PLAKATE 17 together with Jakob Mayr, and Sven Ingmar Thies, who supervised the project, said that a good poster has to be not only bold but also transfer the substance well while also having a twist and therefore surprising its audience. The exhibition lasts until the 23rd of September, so definitely check it out when you’re in Vienna!